After going through the process of fine tuning and improving thanks to twelve months of preview builds, Microsoft has officially launched the latest version of its Visual Studio integrated development environment (IDE) about a week before Windows 10 is released to public. 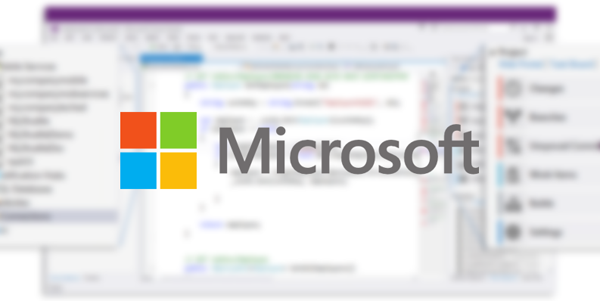 After taking onboard comments from users over the last year, a time period that also included a release candidate, Microsoft feels it has sufficiently improved the Visual Studio IDE enough to release to the public alongside an update to its .NET framework. If you have no idea what Visual Studio is then this important Microsoft release probably isn’t for you. With that said, it’s important to know that the developer environment offered by the company is utilized by an untold amount of software engineers around the world to craft a plethora of applications that are then deployed and offered for Microsoft’s desktop and mobile operating systems. The launch of Visual Studio 2015 and .NET 4.6 should allow developers to create richer, more functional apps with greater efficiency. One of the largest changes to Visual Studio 2015 comes in the form of cross platform support for developing apps for iOS, Android, Windows and the Web. It also features improvements to how developers will debug and diagnose issues with apps that are in development. Debugging and profiling has been unified into a single Diagnostics Tools window which assists in offering insights to the developer relating to performance of a running application. The latest editions of Visual Studio and the .NET framework also offer maximum flexibility for developers looking to build and deploy apps across the web, cloud and mobile devices. In addition to offering VS 2015 and .NET 4.6, Microsoft is also shipping final version of the C#6 and Visual Basic 14 programming languages. Microsoft is confident that the new versions of both C# and Visual Basic will provide “a big step forward for .NET developer productivity”. The Visual Studio 2015 (VS 2015) is now available to download (or purchase if that situation requires) immediately from Microsoft here. 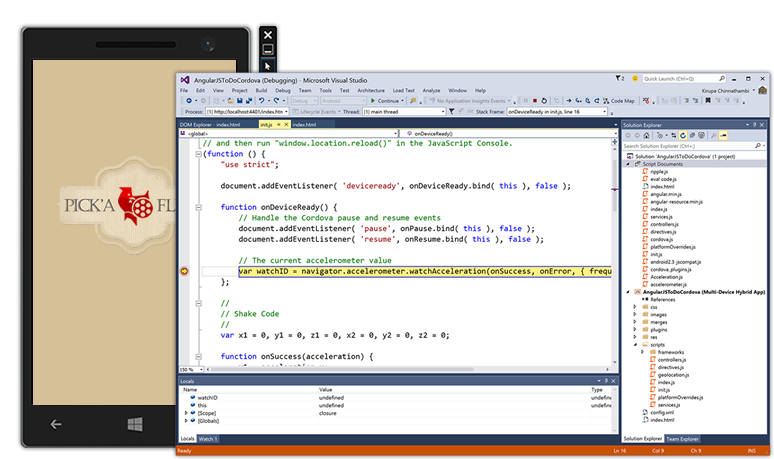 With a new focus on flexibility and allowing developers to concentrate on building mobile experiences across multiple platforms it’s likely that Visual Studio 2015 will be a huge hit amongst the development community.